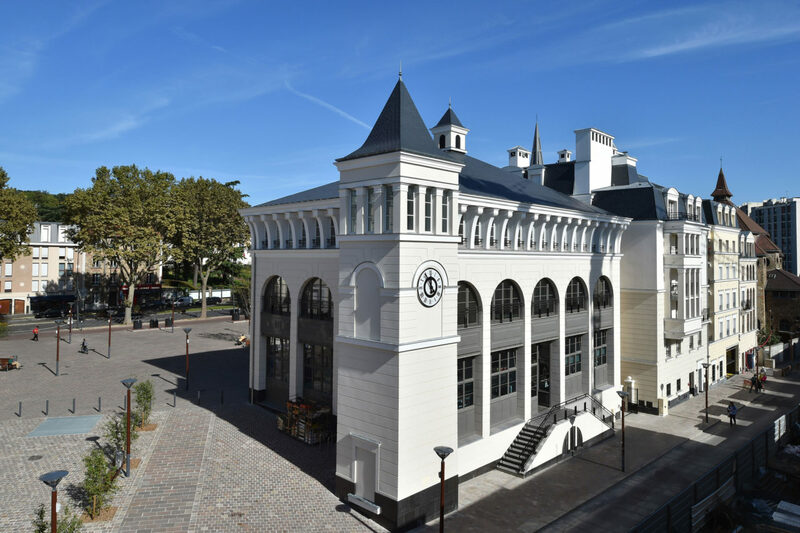 2018 has thus far been a classical tour de force, as the ICAA continues to progress and expand its mission across many fronts. For me, the last several weeks have been a whirlwind, visiting with Chapters, observing ICAA programs, and attending award ceremonies celebrating practitioners from the US and abroad. As I connected with our growing community, I was truly inspired by the passion and energy among ICAA members and friends. This momentum was illustrated perfectly at the Southeast Chapter’s 12th Annual Shutze Awards in Atlanta, which I had the distinct pleasure of attending. 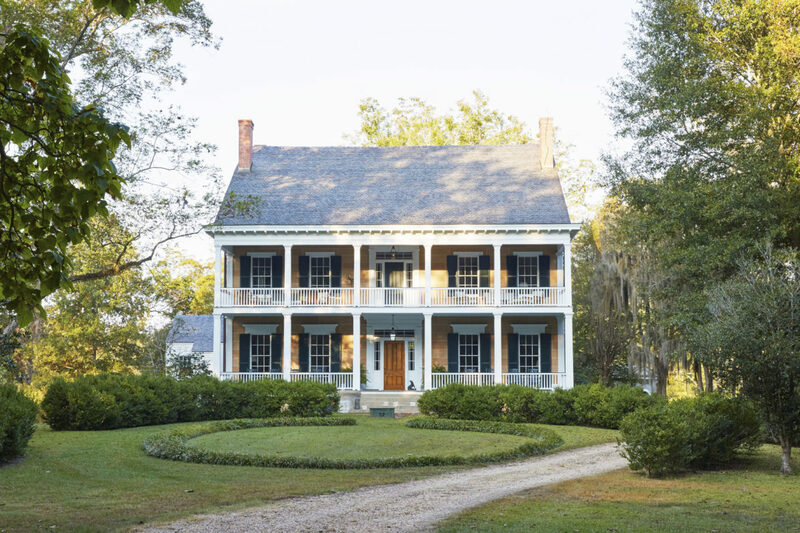 12th Annual Shutze Award Winner, G. P. Schafer Architect, "A New Plantation Residence in South Georgia," Over 5,000 SQ. FT.
Named in honor of the renowned architect and classicist Philip Trammell Shutze (1890-1982), the awards took place on March 3rd at the Piedmont Driving Club in Atlanta, where we celebrated practitioners and projects throughout the South and across a range of design disciplines. 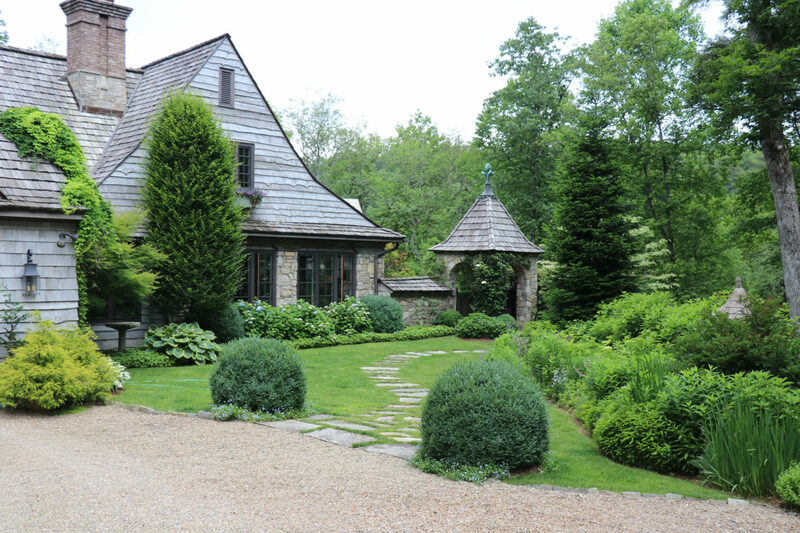 Winners this year included D. Stanley Dixon Architect, Jeffrey Dungan Architects, G. P. Schafer Architect, Tammy Connor Interior Design, Alex Smith Garden Design, Shawn Henderson Interior Design, McCrery Architects, Wendy Graham, and Jacques Levet, Jr. 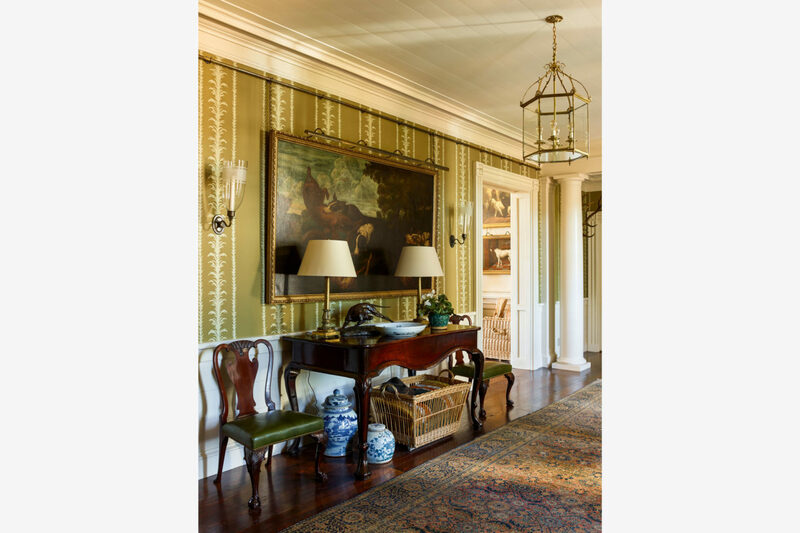 The 2018 Shutze laureates further exemplified one of the take home messages from the ICAA’s recently held McKim Lecture with Norman Davenport Askins – classicism is thriving in the South! 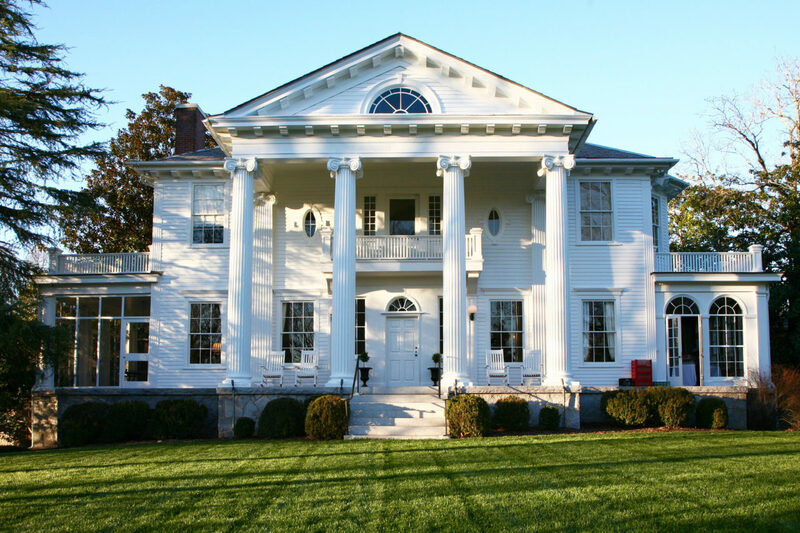 While in Atlanta I also had the honor of being invited to Spotswood Hall, the home of Juanita and Jack Markwalter, to address and thank our generous donors and sponsors. Spotswood is a landmark building that fittingly represents the work of two Atlanta architects, A. Ten Eyck Brown and Philip Trammell Shutze. 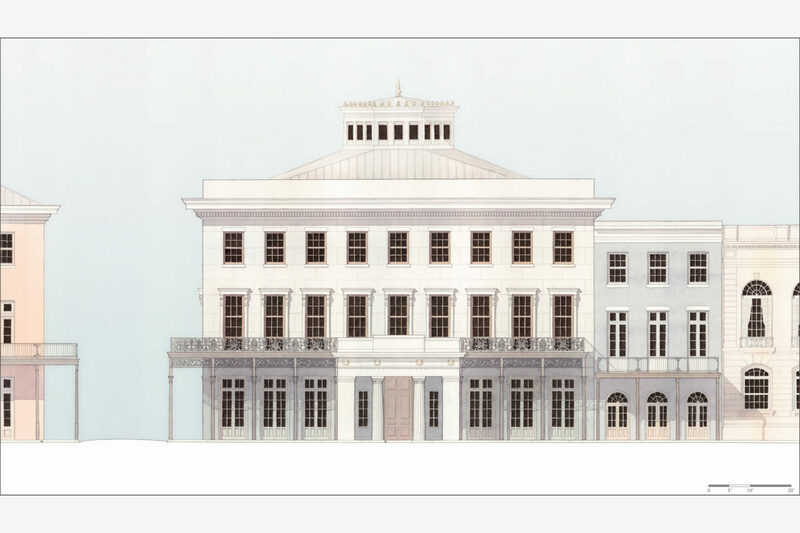 I also attended the Annual Shutze Fellows Lecture entitled Architecture in 1817, reflecting on the work of Thomas Jefferson and Sir John Soane. 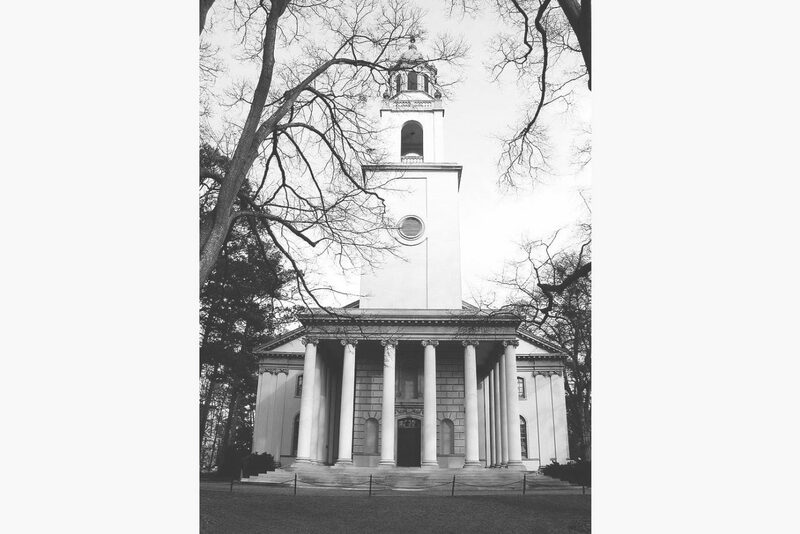 Presented by Dr. Danielle S. Willkens, the program was made all the more impressive by its location, the Shutze-designed Little Chapel at Glenn Memorial United Methodist Church. 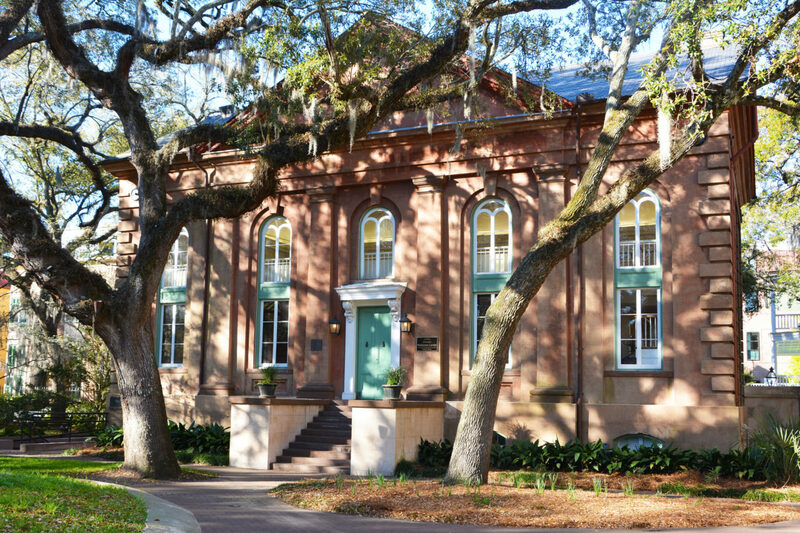 Just a few days after the Shutze festivities concluded, I found myself in the South once again to attend the ICAA’s Workshop in Classical Architectural Design, presented in collaboration with the College of Charleston and the American College of the Building Arts. 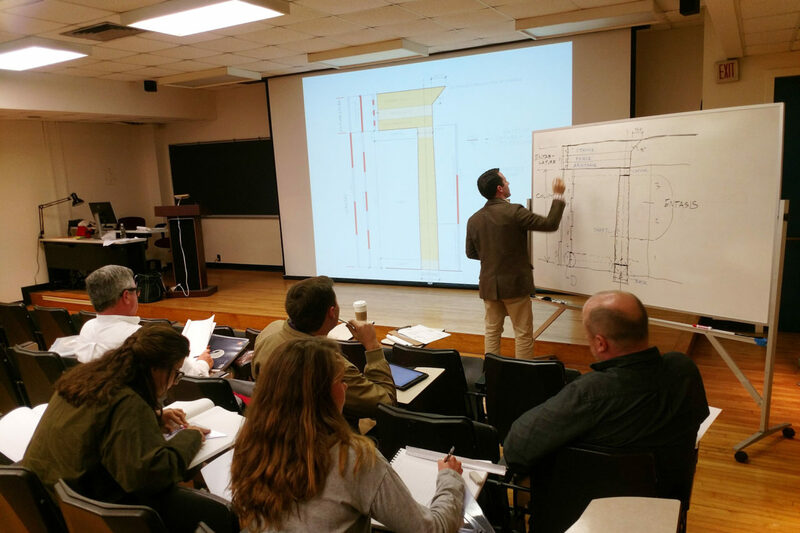 In Charleston, it was a delight to witness students and practitioners engaging the classical principles of architecture, in many cases for the very first time. The sessions were led by ICAA Board Member Michael Mesko as well as a talented group of presenters from ICAA member firms including Robert A.M. Stern Architects, David M. Schwarz Architects, Bevan & Liberatos, and Historical Concepts. 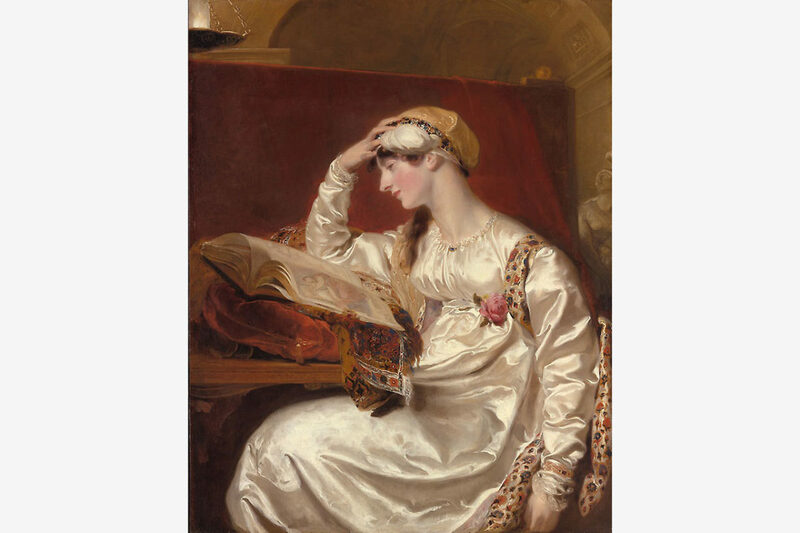 ICAA Workshops are a key component of our organization’s education-driven mission, and as I recently told Charleston’s The Post and Courier, our goal is to welcome everyone interested in learning about classicism – regardless of their educational background. 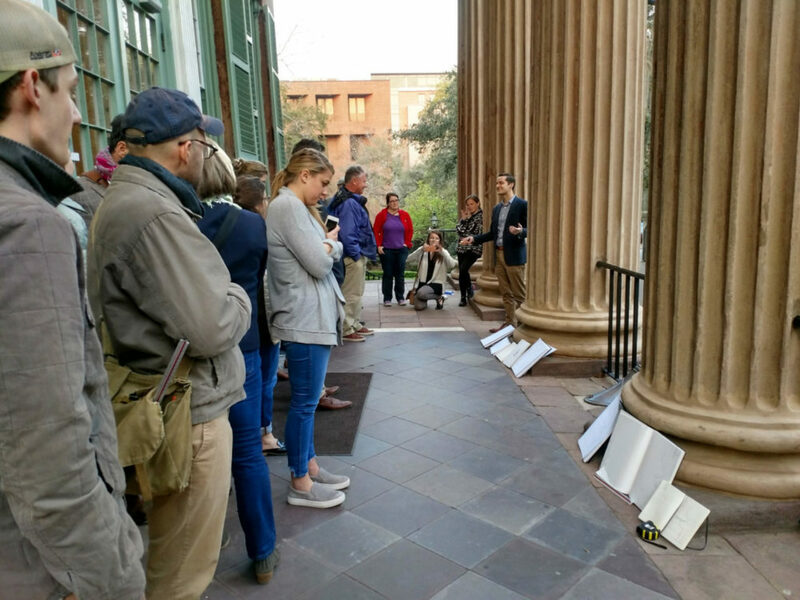 In addition to the program in Charleston, the ICAA also recently hosted a Workshop with the University of North Carolina School of the Arts & Forsyth Technical College, and will host another this May at Carnegie Mellon University. 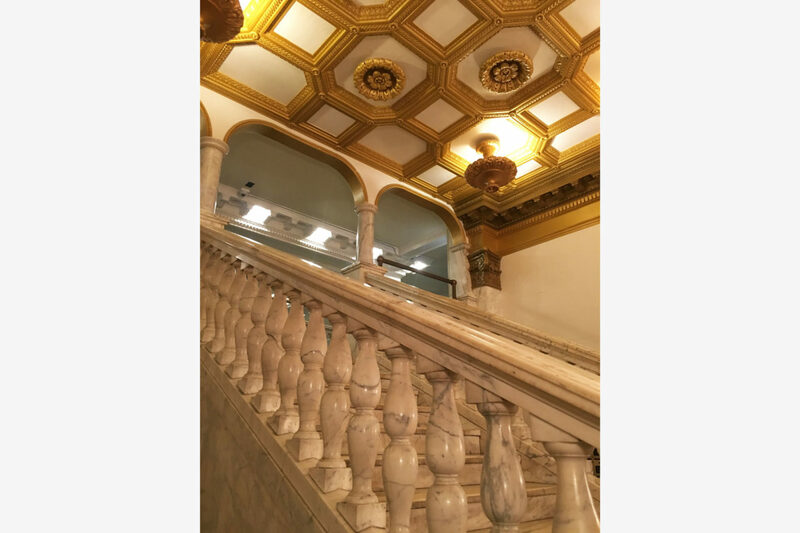 A short trip to Chicago followed later in the month, when on March 24th I had the privilege of attending the 2018 Richard H. Driehaus Prize at the University of Notre Dame. Named for esteemed ICAA Board member, Richard H. Driehaus, Notre Dame’s prize “is awarded annually to a living architect whose work has had positive cultural, environmental, and artistic impact in keeping with the highest ideals of classical architecture in contemporary society.” This year’s winners were Paris-based architects Nada Breitman-Jakov and Marc Breitman, who were honored for their exceptional work in bringing traditional architecture to towns across Northern France and elsewhere. 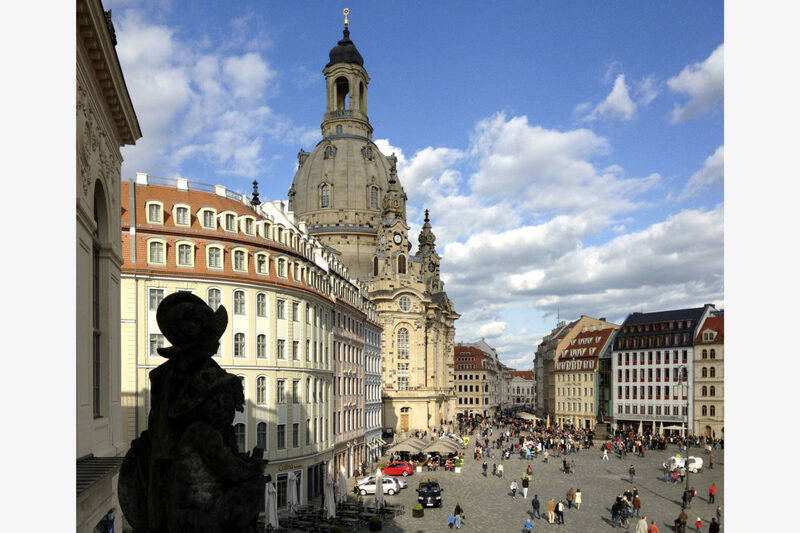 Presented in conjunction with the Richard H. Driehaus Prize, the Henry Hope Reed Award (named for ICAA co-founder), went to Torsten Kulke, who has been instrumental in rebuilding the Historical Neumarkt in Dresden, Germany. 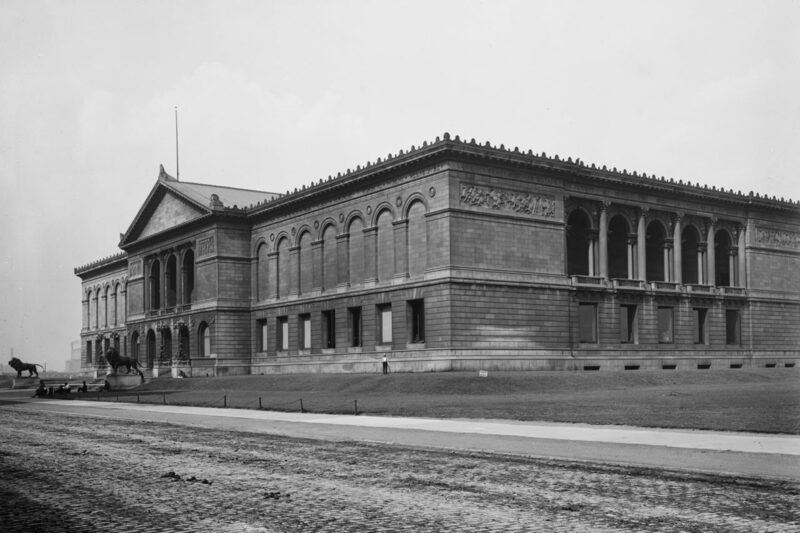 Chicago is one of my favorite American cities, and is filled with so much architectural heritage and fine art. While in town, I enjoyed the Roman and Williams renovated Chicago Athletic Association Building and of course paid a visit to the Art Institute of Chicago. Before leaving the Midwest, I also hosted a breakfast in honor of architect John Simpson, who was the ICAA’s 2017 McKim Lecturer, and is currently working on a new architectural program at the University of Buckingham in the UK. I was so inspired by the group in attendance, which was comprised of Trustees and supporters of the ICAA as well as the University of Notre Dame and the International Network for Traditional Building, Architecture & Urbanism (INTBAU) – all of whom share a common goal to bring classical architecture to students, professionals, and enthusiasts the world over. These are of course just a few highlights representing so many important initiatives the ICAA, our Chapters nationwide, and our broader community are taking on. From the forthcoming Bulfinch Awards in Boston on April 28th, to a recently announced New Heights program at a public middle school in Northern California, and of course the ICAA’s forthcoming Arthur Ross Awards on May 7th, there is much to anticipate as we continue to drive our mission forward.